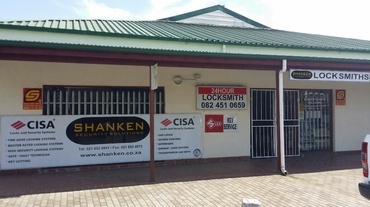 Locksmith Somerset West | Locked Out of Your Home, Car or Office? Do you have a locking problem? 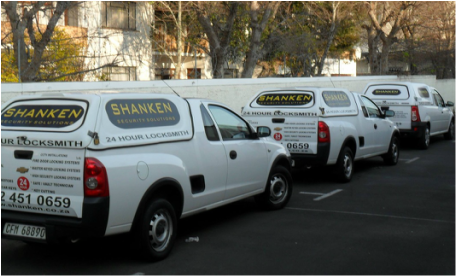 Are you seeking the services of a locksmith in Somerset West? Well then, you just found the best. 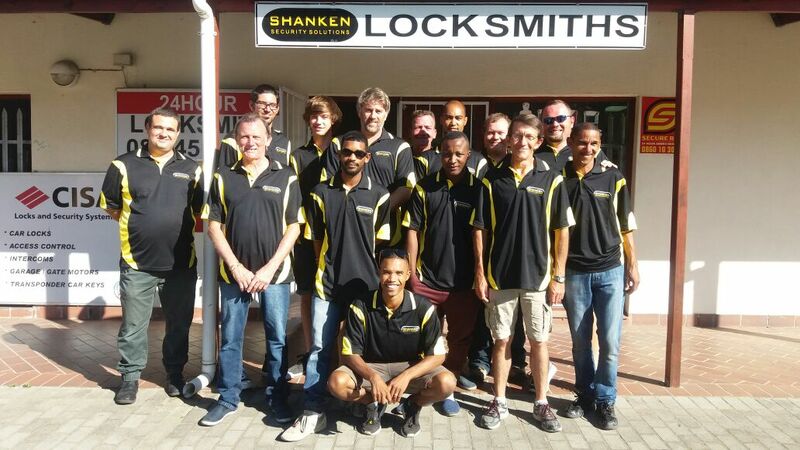 We are a nationally accredited and qualified locksmith in Somerset West. We pride ourselves with over 16 years of experience in this industry. Thus we have, over time, perfected our services and response times to serve our clients with the loyalty they deserve. That is why we employ a team of the very best locksmith experts. These are people who can handle any type of lock emergency. As the world becomes more complex, crime patterns change, and as a result, lock technology changes. Unfortunately, with these changes arise complications and hitches. You may install some locks in your house or car and end up locking yourself out. During such times, you need urgent help. We understand this perfectly and this is why our expert locksmith in Somerset West is always ready to assist you. Our services are available 24 hours of the day, all year long. Besides this, we have a rapid response mobile team in Somerset West that responds with speed to your emergency situation. Our locksmith services range from simple key cutting and fixing broken locks to unlocking safes, installing gate door and window locks, opening cars, and even fixing car transponder keys. This service cuts across individuals, large institutions and corporate entities. We even work with contractors on mega lock installations jobs at very affordable rates. 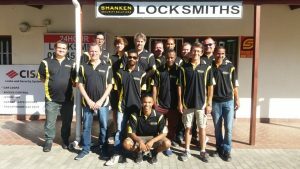 Hiring a well known Locksmith in Somerset West is your best and your preferred choice for all your lock problems.